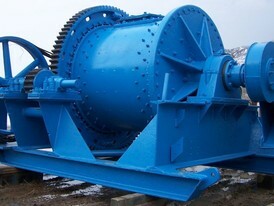 Savona Equipment is a new and used Ball Mill supplier worldwide. 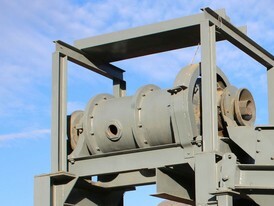 A ball mill is a type of grinder used to grind materials into extremely fine powder for use in mineral dressing processes, paints, pyrotechnics, ceramics and selective laser sintering. 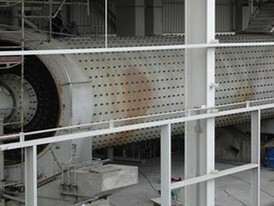 The ball mill is a key piece of equipment for grinding crushed materials, and it is widely used in production lines for powders such as cement, silicates, refractory material, fertilizer, glass ceramics, etc. 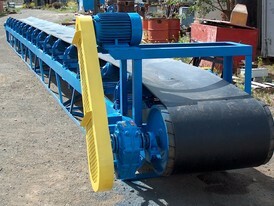 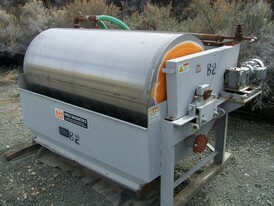 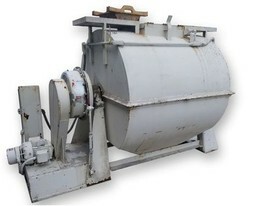 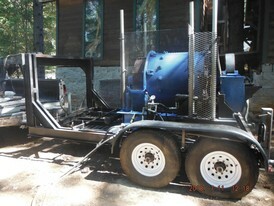 as well as for ore dressing of both ferrous and non-ferrous metals. 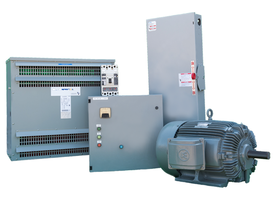 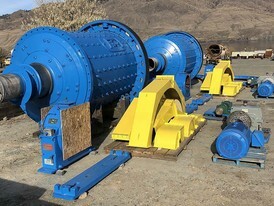 We buy, sell and consign Ball Mills of leading manufacturers like Metso (Allis Chalmers, Dominion, Denver, Hardinge, Eimco), FLSmidth, Outotek and many more. 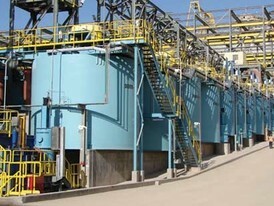 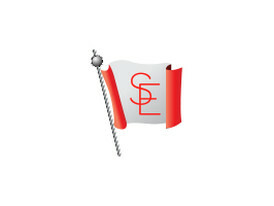 Please click here for complete ore processing plants. 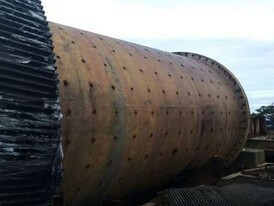 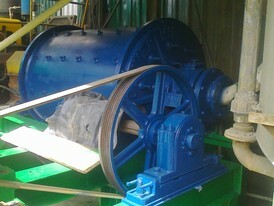 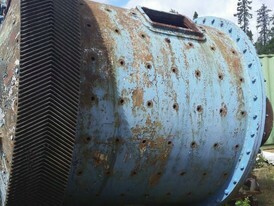 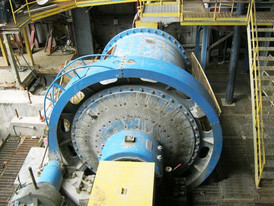 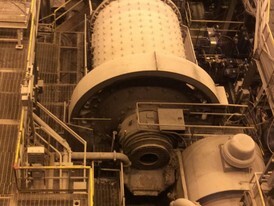 The ball mill grind various ores and other materials either wet or dry. 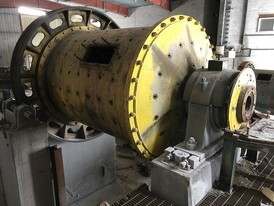 There are two kinds of ball mill, grate type and overfall type due to different ways of discharging material. 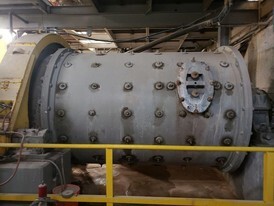 There are many types of grinding media suitable for use in a ball mill, including ceramic balls, flint pebbles and stainless steel balls. 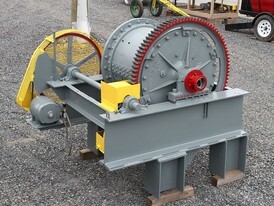 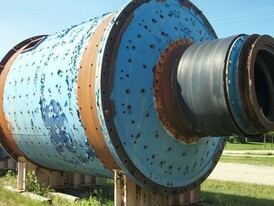 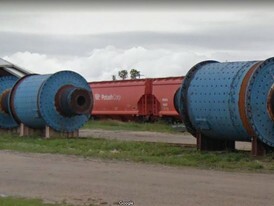 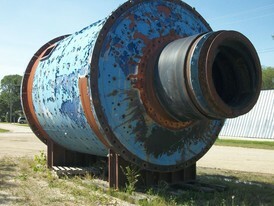 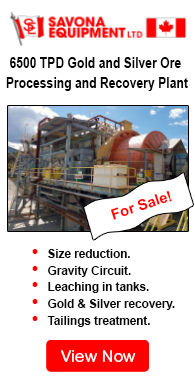 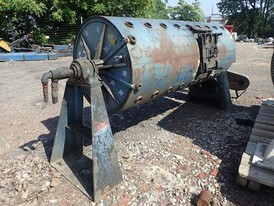 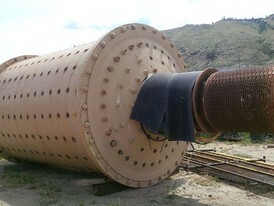 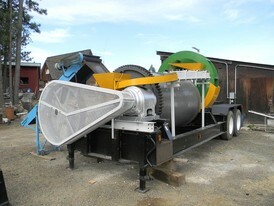 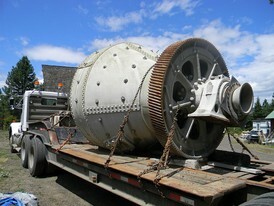 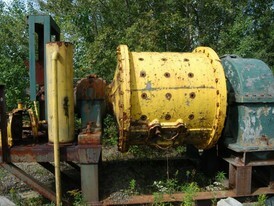 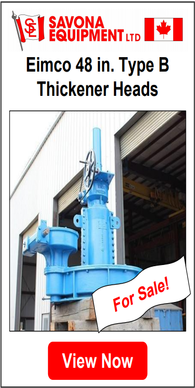 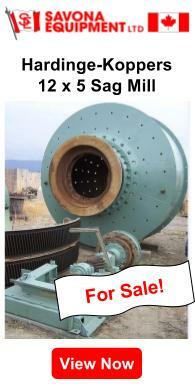 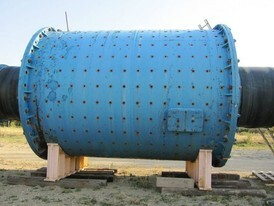 Please contact us if you are looking to buy or sell a ball mill.